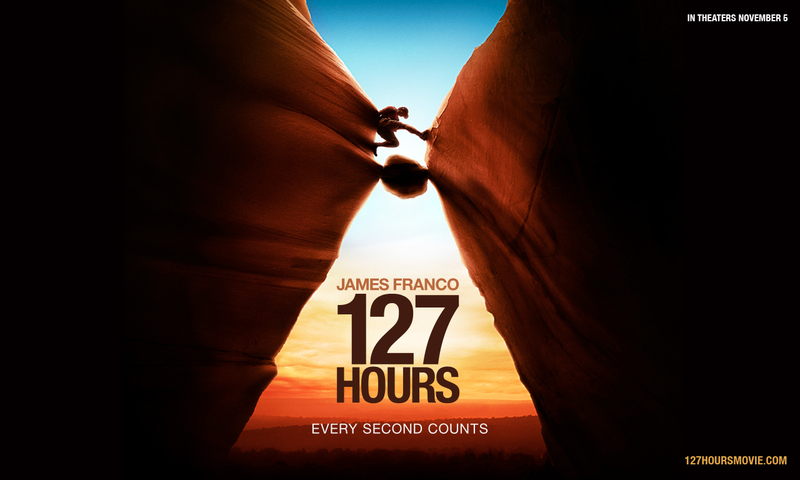 Based on the autobiography Between a Rock and a Hard Place, the true story of mountain climber Aron Ralston is played out by James Franco (Pineapple Express, Milk) on the big screen. 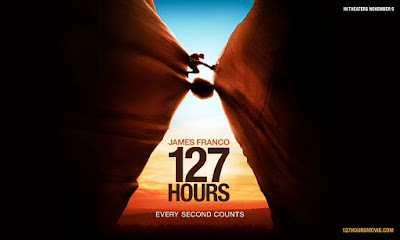 The movie is about the 127 hours Aron Ralston spent with his hand stuck between a rock and a wall. I won't say how it finishes but it can only end 3 ways... Death, survival with his arm or survival without his arm... Regardless, this is a truly intense film about what this guy went through in those grueling 5 days, hundreds of miles from another soul. Nominated for an Oscar, Franco produces one of his finest performances to date and really made you feel for this guy after 5 days of starvation, dehydration and hallucinations. The ending is even a bit of a tear jerker. Don't let the plot fool you into thinking this would be a boring film. It really isn't. This is one of the better films of the year.